Nova Mortis and Abbadon stability issues to be addressed. Bungie’s Destiny will see the return of Iron Banner on January 17th with the game mode being Clash this time around. Legendary sidearms and rocket launchers will be on hand this time around along with Iron Banner gauntlets and chest armour. However, more interestingly, there will be a hotfix on Tuesday to address some long-standing issues. 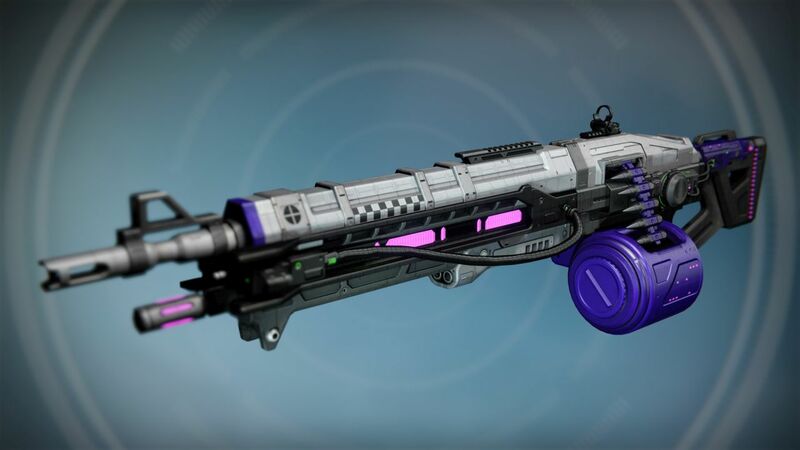 Hotfix 2.5.0.1 will go live at 9:30 AM PST and will fix problems like some enemies in the Plaguelands not dropping their respective items for Patrol missions; Xur’s “Curio” inventory varying because of inventory limitations; and stability problems with the Nova Mortis and Abbadon Exotic machine guns. The full patch notes will be available on January 17th so there’s likely to be more in store for players. Along with Iron Banner Clash and a new hotfix, what are your thoughts on Destiny these days, especially with The Dawning having wrapped up? Let us know in the comments below and stay tuned for more information.